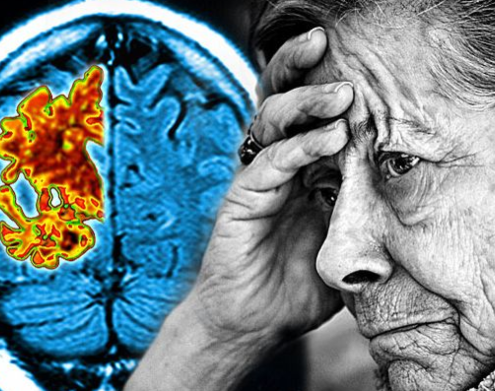 Alzheimer’s disease is a brain disorder that slowly and progressively affects one’s memory and other mental functions. It can be treated with medical marijuana and certain prescription drugs, but cannot be cured. This disease affects the elderly, most commonly above age 50.